We talk about all things Marvel Cinematic Universe! From Infinity War to Endgame, Iron Man vs. Captain America, to Thor and Guardians of the Galaxy! There will be a Stan Lee cameo sighting, mega trivia game, and maybe even special after credits talks! SEASON TWO: ENDGAME EDITION. 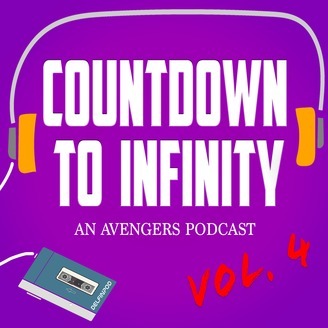 This bonus episode gets you ready for the biggest Marvel movie ever! 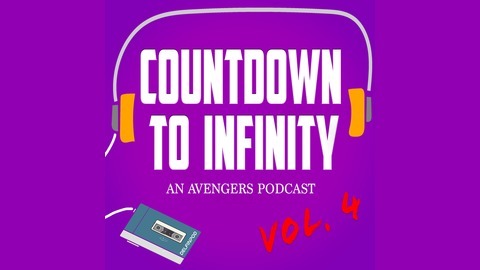 The guys talk about what to expect and how the MCU will never be the same. We talk about who we think lives, dies, and comes back from the Thanos' snap and speculate wildly. Let us know what you think about Avengers: Endgame!